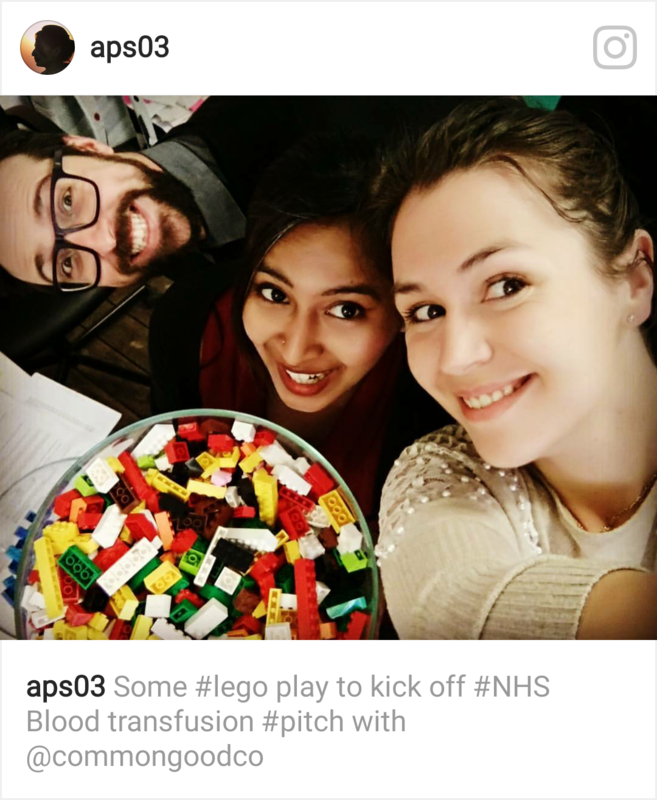 NHSBT is an independent organisation that supplies blood products to hospitals across Britain. Hospitals are seeking innovative ways to reduce the cost of transfusion, improve performance, and reduce blood wastage. As a business in charge of blood supply, how can we optimise blood transfusion for sickle cell patients requiring multiple transfusions and future proof the business from digital disruption? Understand the problem, understand the system. The biggest avoidable cost is the transportation and storage of blood. A major pain point is to find donors that perfectly match the blood genotype of the multiple transfusion patients. Scarcity for specific blood genotypes and NHSBT has no visibility on the quantity or availability of donors. There is a lack of awareness about sickle cell and the need for specific blood genotypes among the Black and Ethnic Minority community. ​A demand based blood model that notifies a pre-screened targeted donor database when in need for blood. By bringing the donor directly to the hospital, NHSBT would save £4 million per year. This system can in the future use big data to predict and reach out to donors when the supply falls below critical level.